GoXtra News: OPEN Auditions for LION KING MUSICAL! OPEN Auditions for LION KING MUSICAL! Johannesburg – Word of Mouth Pictures, Disney’s official casting agent in South Africa will once again hold auditions for the Broadway musical THE LION KING. The company is seeking male and female singers between the ages of 18 – 30 years for principle and ensemble roles for the Hong Kong Company. Auditions will be held in Durban on Tuesday, 24 September at The Playhouse Company. The Johannesburg casting will be held on Wednesday, 25 September at the Bassline in Newtown. The auditions are open to everyone and no prior singing experience is necessary. “Casting will be largely based on strong performance; we want singers who will deliver repertoire and captivate audiences whilst injecting much exuberance to the musical”, said The Lion King SA Casting Director Duma Ndlovu. 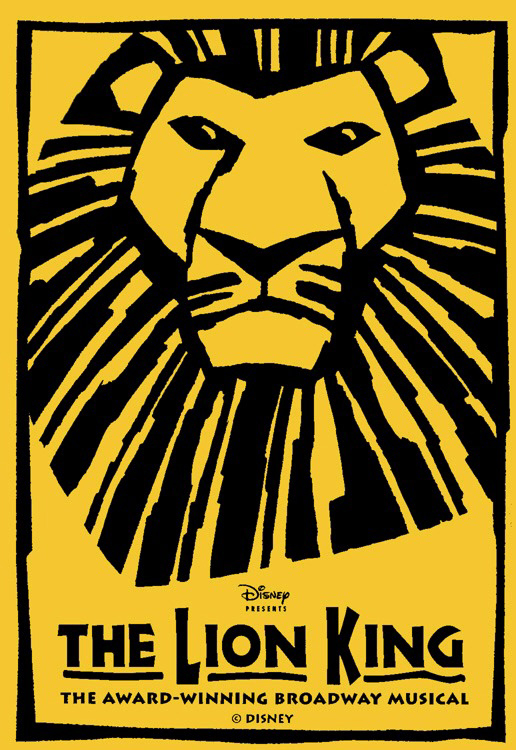 The Lion King Musical is a long time running Broadway musical, based on the Walt Disney animated film THE LION KING. The show opened in the United States in 1997 and is currently the longest musical in the world with companies in countries like Germany, Spain, London, Brazil, Australia, Hong Kong and the USA.